Tucked away in the hills of southern West Virginia is a tiny town with a huge history. 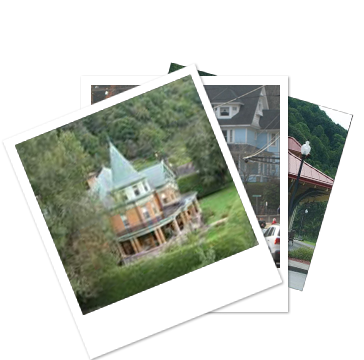 Bramwell, located 8 miles north of Bluefield, WV, is known as the "Homes of the Millionaires." Settled in the early 1800s the area was surrounded by massive coal deposits. As the coal was mined, the operators began to build grand homes in Bramwell. The town became known as the richest town for its size at the turn of the 20th century.